It's official: Russia is heading into recession. And for the first time, the country admits it. 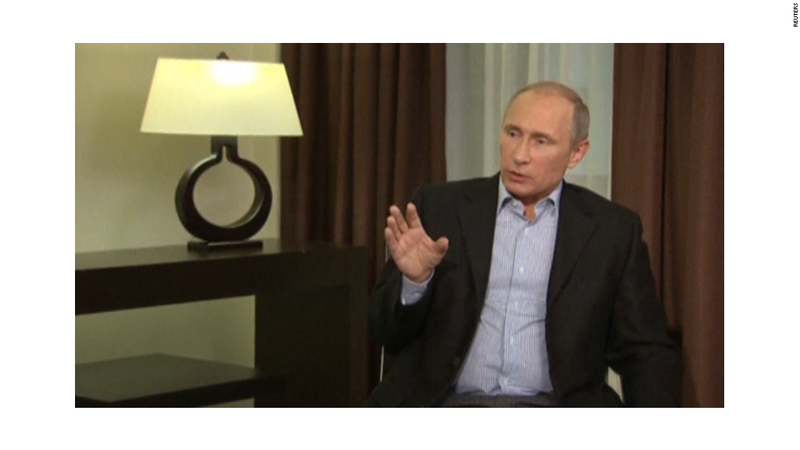 The Russian government said the economy will contract by 0.8% in 2015. 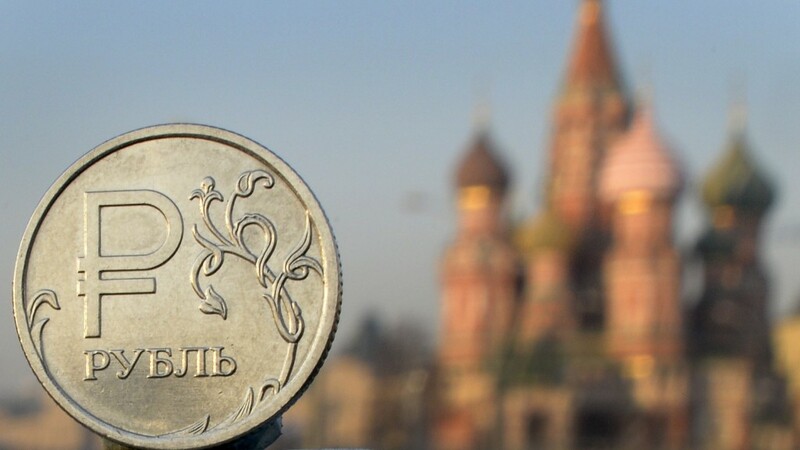 The country revised its 2015 budget based on a lower value for the ruble and oil trading at $80 per barrel, compared to its previous assumption that oil will be trading at $100 barrel next year. The economic contraction could get worse, given that even these assumptions are already more optimistic than current levels. On Tuesday, Brent crude oil was trading at $71, while the value of its currency had fallen further. The government has a more "pessimistic" scenario if oil prices trade at $60 per barrel, in which case the Russian economy would fall by 3.5-4%. Russia's economy is facing a downward spiral because of low oil prices -- half of the government's revenue comes from oil and gas exports -- and Western sanctions. A weak currency sends prices of imported goods higher, hurting consumers. Economic sanctions imposed over the crisis in Ukraine have triggered huge capital outflows -- estimated at $125 billion this year. As much as $80 billion could flow out of Russia in 2015, according to new official forecasts. Inflation in 2014 is expected to hit 9.7%, as opposed to an earlier forecast of 7.5%, and around 9% in 2015, the finance ministry said. The central bank has already been forced to jack up interest rates several times this year, raising the cost of borrowing for firms and consumers. And the government might have to increase its social welfare payments and pensions due to higher inflation -- putting even more pressure on the country's finances. Russian officials signaled they might need to tap reserve funds for as much as much as 500 billion rubles ($9.3 billion).